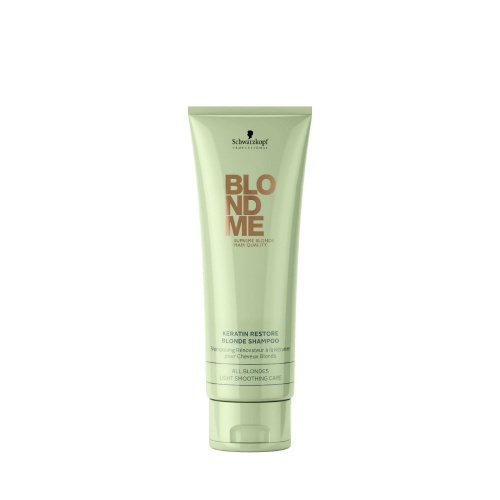 BLONDME is a luxury intensive repair range for natural, coloured or highlighted hair. All the BLONDME shampoos and conditioners help to maintain colour correction or enhancement. BLONDME Cool Ice Shampoo and Cool Ice Spray Conditioner neutralise brassy tones and help maintain a clean cool tone on coloured or highlighted blondes, whilst the Rich Caramel Shampoo enrich warm blondes.